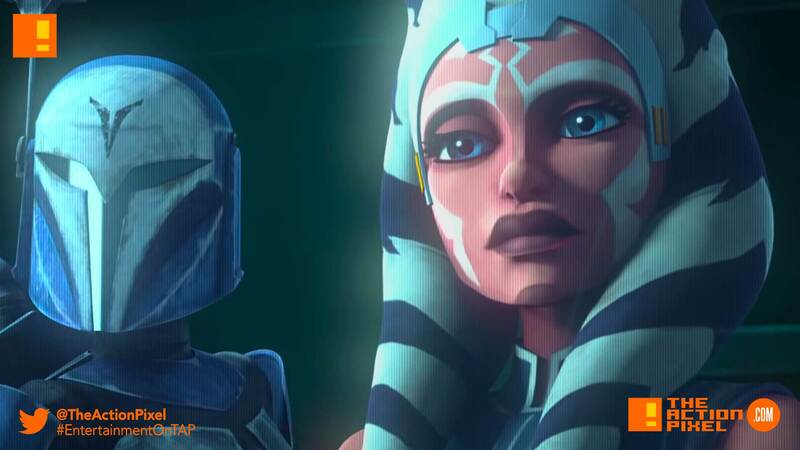 In a galaxy, very close to the point that it is impending, is set to behold the return of a series once thought forever cancelled from Disney XD – Star Wars: The Clone Wars. Yep, looks like its set to make a valiant return, padawans. Time we report in for another tour of duty. Do Padawan and Jedi Master relationships ever end well? Talking for both the Dark and the Light side… but on a good note, it looks like a hashtag can save something after all.